Misgendering and deadnaming are not only offensive but often dangerous to transgender people. Twitter has banned the misgendering and deadnaming of transgender people, earning it widespread praise from trans users and their allies. The social media platform updated its terms of service on this matter in October, but it was not widely reported until last Friday, Pink News notes. 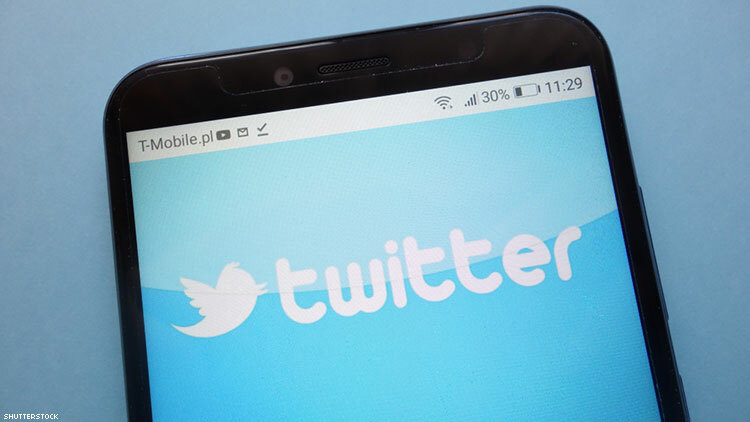 Twitter made the move in an effort to stop anti-trans abuse, which often involves using the wrong gender or old name in describing a trans person. Misgendering and deadnaming are sometimes used to out people as transgender, something that can put them at risk of physical harm. Penalties for violating the policy vary according to the severity of the violation and a user’s previous conduct. For a first offense, for example, a user may have to remove the content and be barred from tweeting for a limited period. But severe or multiple offenses can result in the permanent suspension of the account, according to the terms of service. Also, trans people and allies quickly tweeted support for the new policy, although some were skeptical that it would be enforced. A few right-wingers, however, denounced it.